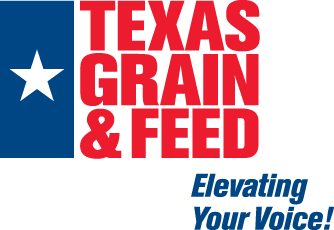 to improve member understanding of Texas Agribusiness across the state. This program has no age restrictions but is limited to a class of ten. Visit Facebook to see all the excitement from past tours and watch as current tours ensue! The program runs from June – April and requires attendance at Orientation, the Annual Meeting and at least two other tours. Participants will be recognized at the Annual Meeting upon completion of the program. Must be a current TGFA member to enter this program. Covers cost of meals and program incidentals. Participants are responsible for travel costs, hotels and Annual Meeting registration. Should employment change during the course of the program, entitlement to the ELP slot will be at TGFA President discretion. No refunds are given for any reason. REGISTRATION IS CURRENTLY CLOSED: email arinn@tgfa.com to be notified when registration opens for the next class in 2019-2020. Have a headshot and bio prepared to upload when completing the registration form. Both will be used in a TGFA News Member Spotlight. Become an Emerging Leaders Sponsor to help us develop future leaders!